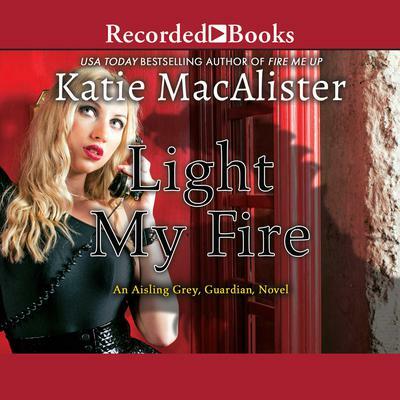 Katie MacAlister, best-selling author of paranormal romantic comedy, ignites a devilishly lusty story with Light My Fire. The gorgeous Aisling Grey, introduced in You Slay Me, juggles being a demon lord, a Guardian, and a wyvern’s mate all at once—though not always successfully. Recently relocated to London, Aisling and her doggie demon sidekick Jim are eager for a fresh start. Drake the hunky dragon, however, has other plans cut out for her.